NEW ORLEANS – April 9, 2009 – As 20,000 runners gear up to hit the historic streets of New Orleans for the Crescent City Classic, this weekend continues with a slate of events for the month of April. A busy season of festivals and special events for the entire family is just getting started. 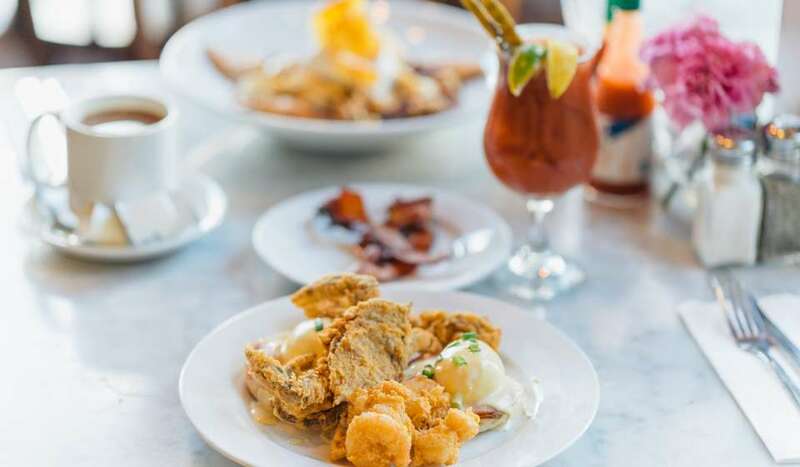 Easter Sunday features four Easter parades and Sunday brunches at great restaurants throughout New Orleans. 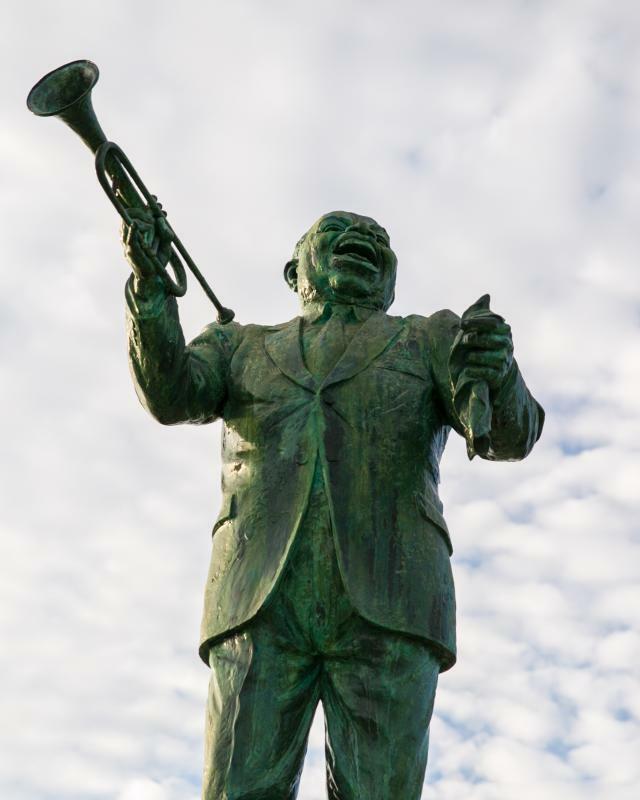 Consistently recognized as one of the top five convention and visitor bureaus in the United States, The New Orleans Convention & Visitors Bureau is the driving force behind New Orleans&apos; most important industry, tourism. 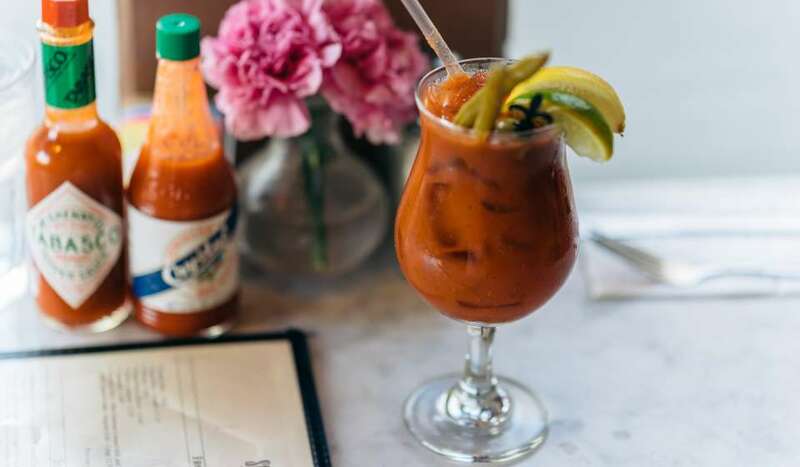 Today the cultural riches, sensual indulgences and unparalleled service that define the New Orleans experience continue to flourish, as they have for centuries. 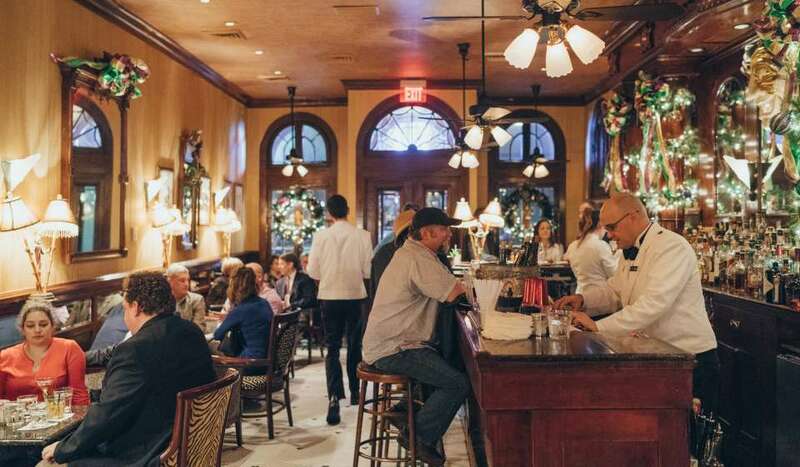 The most celebrated and historic core of the city - including the French Quarter, Central Business District, Warehouse and Arts District, Magazine Street, the Faubourg Marigny and Garden District - are thriving. 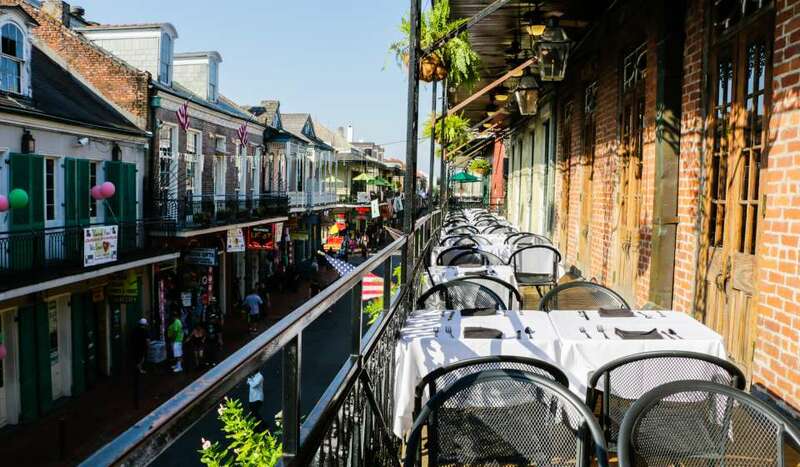 In 2007 New Orleans welcomed 7.1 million visitors, nearly double the amount of visitors in 2006. For more information, visit www.neworleanscvb.com.